RBR Refrigeration Services develop and customise Industrial Refrigeration solutions to suit your requirements. You are assured high performance with our Commercial and Industrial Cooling systems which are developed for best energy efficiency. We design, manufacture, install and commission Refrigeration Systems for various applications. We construct Turnkey Solutions for Food Manufacturing, Warehousing and Distribution, as well as Pharmaceutical and Logistics systems. These have included customised coolrooms, freezers, blast freezers and forced-air pull-down rooms. Tell us your exact requirements and our Engineering and Design team will draw up a proposal to your specifications, offering you a better way wherever possible. 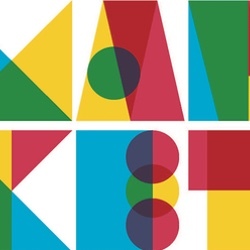 We seek for the best solution for you, using the highest quality equipment and refrigerants that are environmentally friendly, while being cost-effective. We align our knowledge and skills with your needs to develop solutions that exceed your expectations in quality and design. Through strong relations built on respect and integrity, we are committed to supporting you now and into the future. Our after-sales service goes beyond your expectations. We offer tailor-made servicing contracts designed specifically for your system. 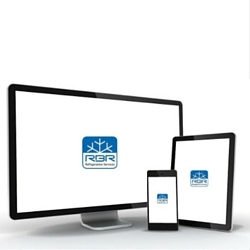 We also offer Remote-Access and Monitoring to your refrigeration plant to ensure it never lets you down. Our Projects incorporate all the latest in technology solutions and we will manufacture your refrigeration system here in Benalla, North-East Victoria. We will work closely with you to ensure you are perfectly happy at every step of the way, through to completion. 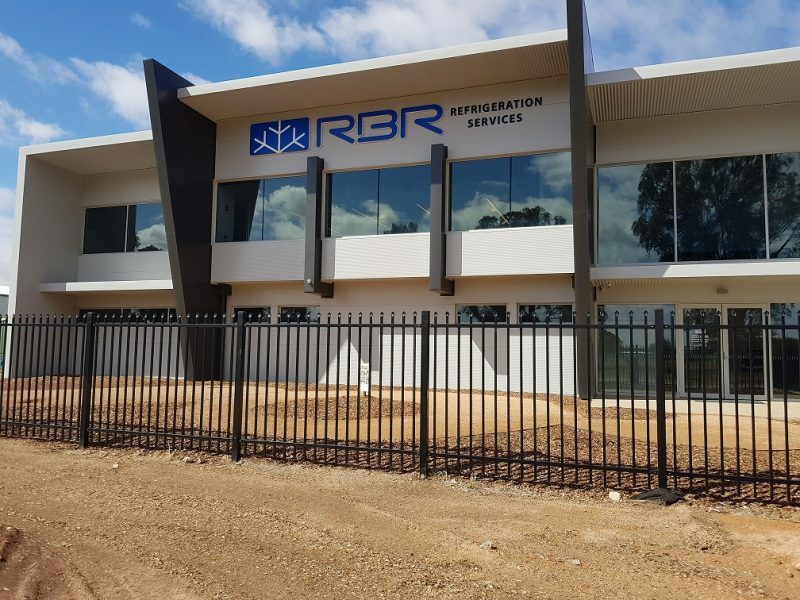 RBR delivers Customised, High-Performance, Energy-Efficient, Turnkey Solutions and technical services across Australia; including Industrial Refrigeration, Mechanical, Electrical, Panel, Racking and associated Building works.